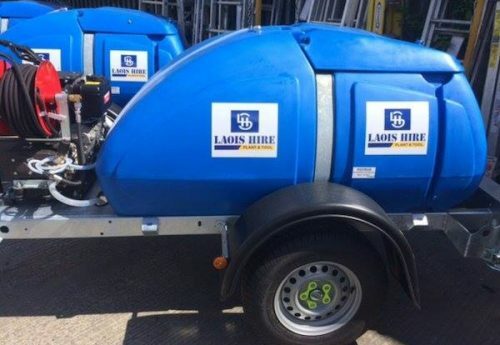 Laois Hire are the agents for Western Tanks in Ireland. 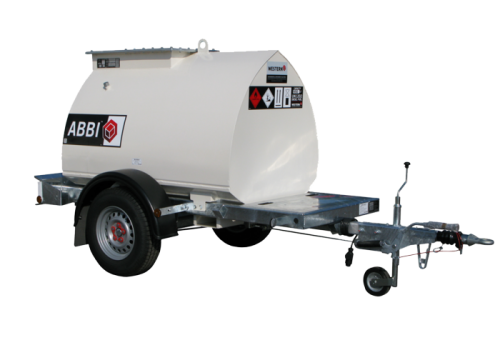 We can supply industry leadings tanks and equipment for industrial liquid handling. With a customer portfolio including power rental, construction, quarrying, plant hire, and more, Western allows companies worldwide to achieve efficiencies in both their operations and bottom line.